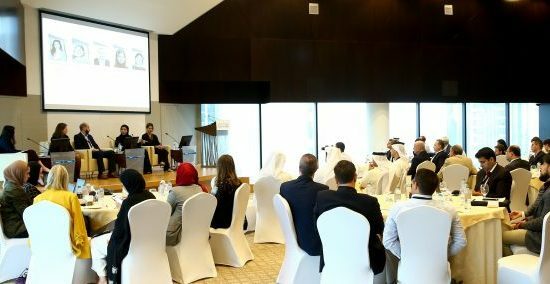 |By Arabian Post Staff| EFS Facilities Services, a regional leader in delivering integrated facilities management services across the Middle East, Africa, South Asia, announced that the company has sustained its growth momentum by securing contracts worth AED 1 Billion across its operating regions. The company was awarded key contracts in its biggest markets i.e. UAE, Saudi Arabia, Qatar, Jordan, and Egypt, for both public and private sector clients operating in various industries such as education, master communities, residential, and commercial entities. Buoyed by the project wins, EFS is set to achieve a commendable revenue growth of 26%, despite the challenging macro and socio-economic scenarios in its major markets, according to a release. Tariq Chauhan, Group CEO, said that the progress was achieved despite the significant pressures experienced by the global FM industry due to the vagaries of the global economy. 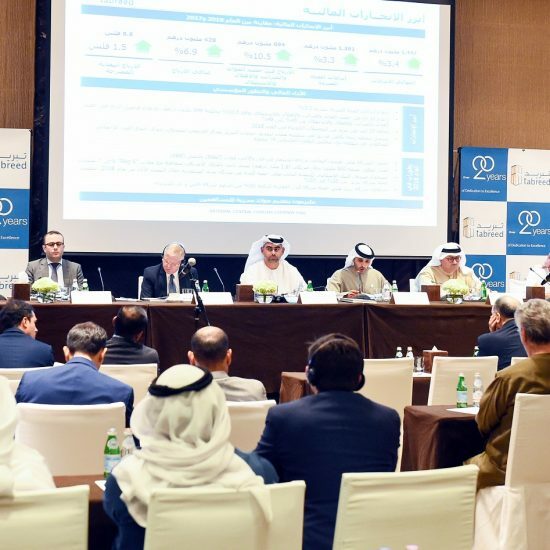 He attributed the success to EFS adopting an innovative strategy and pro-active approach in business development which helped the company deliver key project wins in the region. He pointed out that the markets are turning more fiscally conservative and have high expectations of realizing value for their expenditure. EFS is utilizing the opportunities presented by the current market conditions, to expand its presence in lucrative markets like Nigeria, Morocco, Ethiopia, and Sudan, which it expects to emerge as growth and demand drivers in the future.